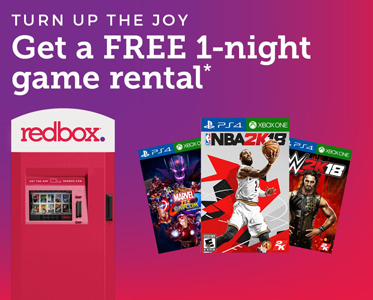 Redbox is offering $1.50 off Movie or Video Game Rental when you use the promo code LUM76ZSR Valid at Redbox.com, within the Redbox app or possibly at the kiosk. Today ONLY (March 18th). 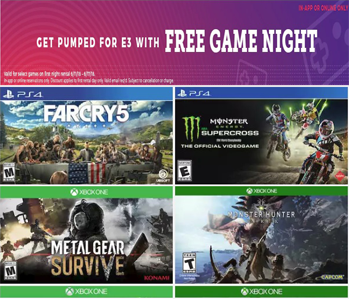 This code makes a DVD rental $0.25, a Blu-ray rental $0.50 and a game rental only $1.50.